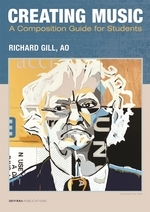 Creating Music / Richard Gill. 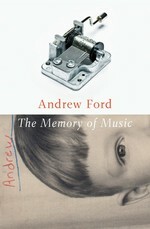 The Memory of Music / Andrew Ford. 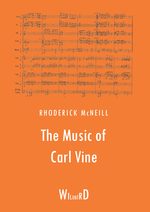 The music of Carl Vine / Rhoderick McNeill. 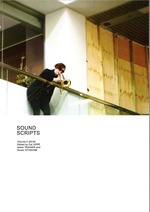 Sound scripts : volume 5 (2016) / edited by Cat Hope, Adam Trainer and Susan Studham. 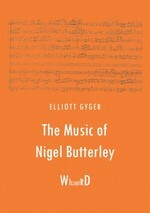 The music of Nigel Butterley / Elliott Gyger. 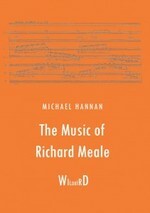 The music of Richard Meale / Michael Hannan. 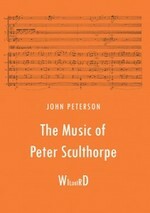 The music of Peter Sculthorpe / John Peterson. 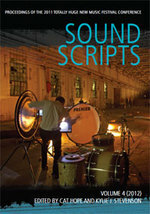 Sound scripts : proceedings of the 2011 Totally Huge New Music Festival Conference, vol. 4 (2011) / edited by Cat Hope and Kylie J. Stevenson. 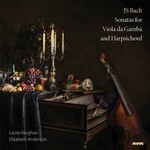 A pedagogical survey of Australian bassoon repertoire for solo bassoon, bassoon & piano, & bassoon with one other instrument / Sophia Rhee.